I am OBSESSED with Seeds Family Worship. 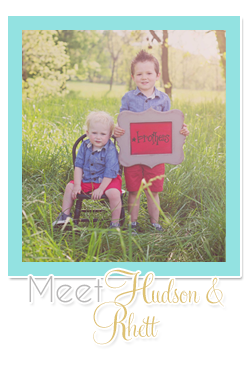 A friend introduced me to them a few months ago and since I have been trying to teach Hudson scripture I thought it would be perfect for him! I bought two of their CD's then and they've been in my car on repeat since. The music isn't boring or annoying like a lot of other kids worship music and I love that each song is focused on a different verse that it straight from scripture! I have even found myself with many more verses memorized since we started listening to Seeds. My friend Brittany asked me if I would like to review the new CD that just came out last week and I jumped on that offer! 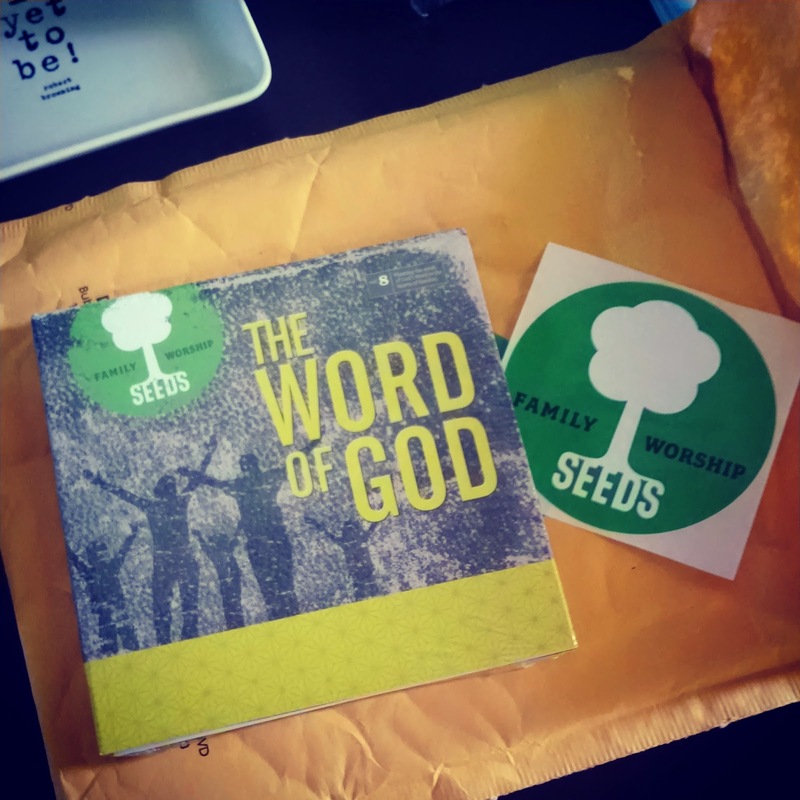 So Seeds Family Worship sent me their new CD "The Word of God" and we love it even more than the other ones we have. "Impress them" is my favorite track, it has a Mumford and Sons sound. Hudson likes "Genuine". Another super cool thing about Seeds is that you get two copies of the same CD when you order so you can share with a friend! There is nothing I love more than hearing my baby quote and sing scripture! I'd definitely recommend Seeds Family Worship and their new CD "The Word Of God." You can check out all of their music and order through their website. We also have "Seeds of Courage" (great for boys!) and "Seeds of Character". I just saw that they are offering free shipping right now too with the code: Freeship! Sweet! Let me know if you order and what you think! 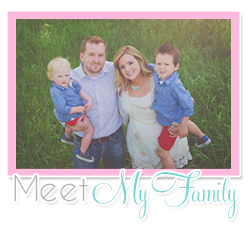 And please tell me what other tips and tricks you have for teaching scripture to preschoolers! I'd love to hear your ideas. I am not being paid for this post. I was given product to review but the thoughts and ideas in the post are all my own.